The medium-sized, evergreen produces stiff, dense clumps of leathery, gray-green leaves that when blooming, grow three feet high and wide in a tight rosette. Its upright growth habit has arching foliage that forms a dense whorl of growth. 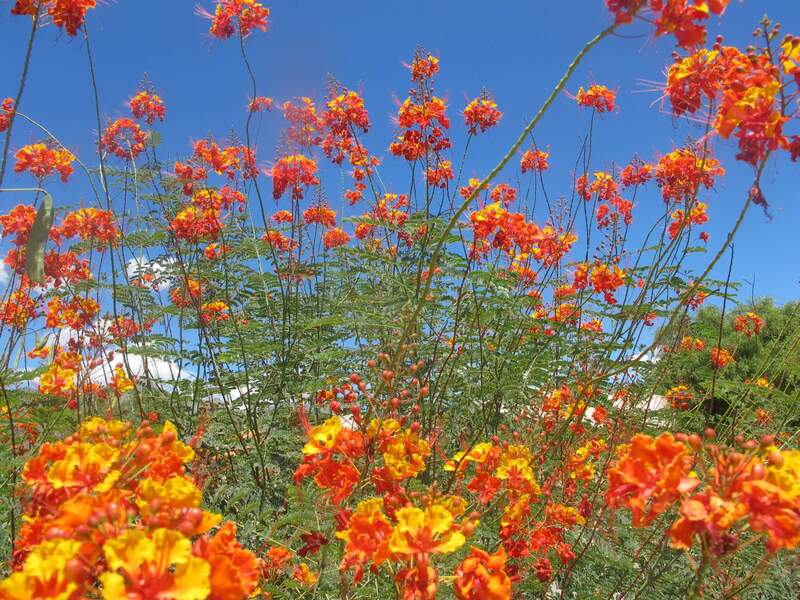 In the spring, it produces tall, upright, tubular, pinkish-coral, or red flowers that attract hummingbirds, birds, and insects. The showy, flower stalks grow three to six feet tall and last for a long time. An attractive yellow flowering variety is also available. After flowering, woody tan-brown seedpods appear. Mixing different varieties of the red and yellow yucca plants together produce a showy color combination in spring. 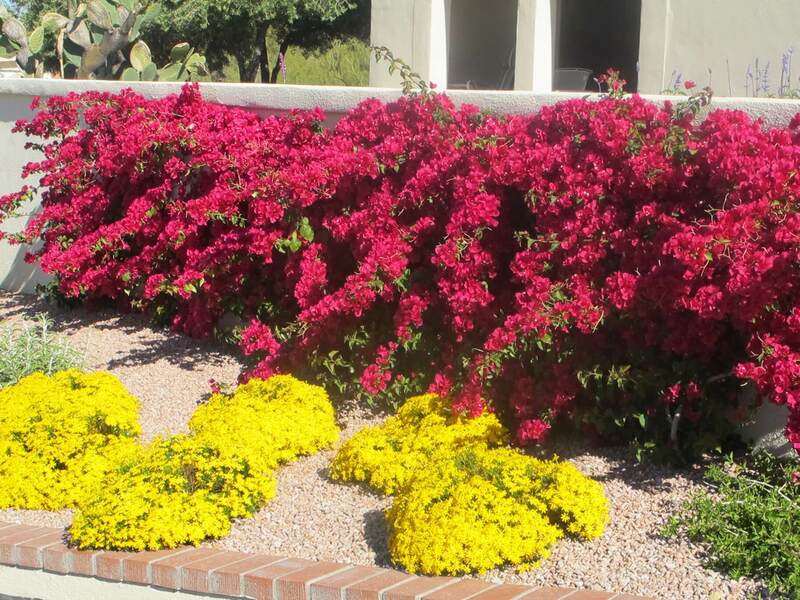 Use it as an accent or specimen, in mass plantings, in rock gardens, raised beds, or containers, and in streetscapes, medians, or low-water-use landscapes. It also works well around pool areas, ponds, or water features, or mixed into perennial and succulent gardens and hot areas of the landscape. 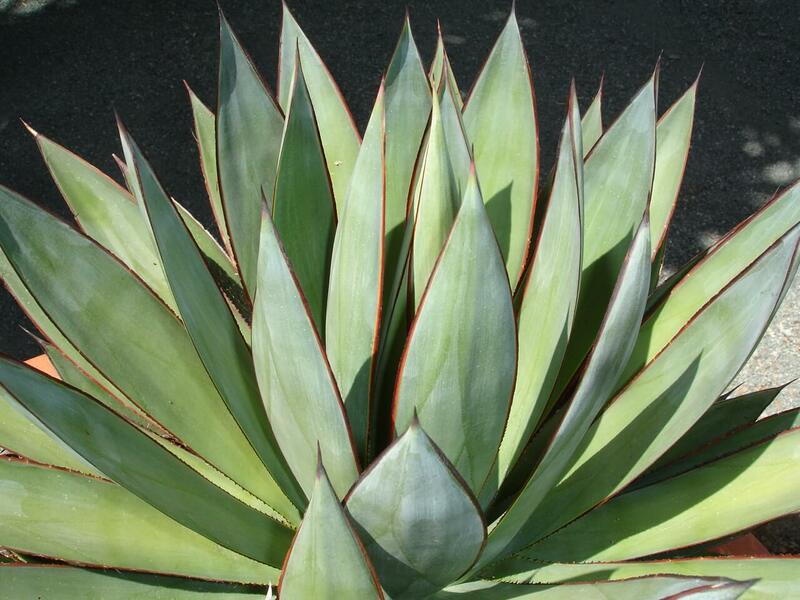 The red yucca is native to the Rio Grande area of Texas, growing into northern Mexico. 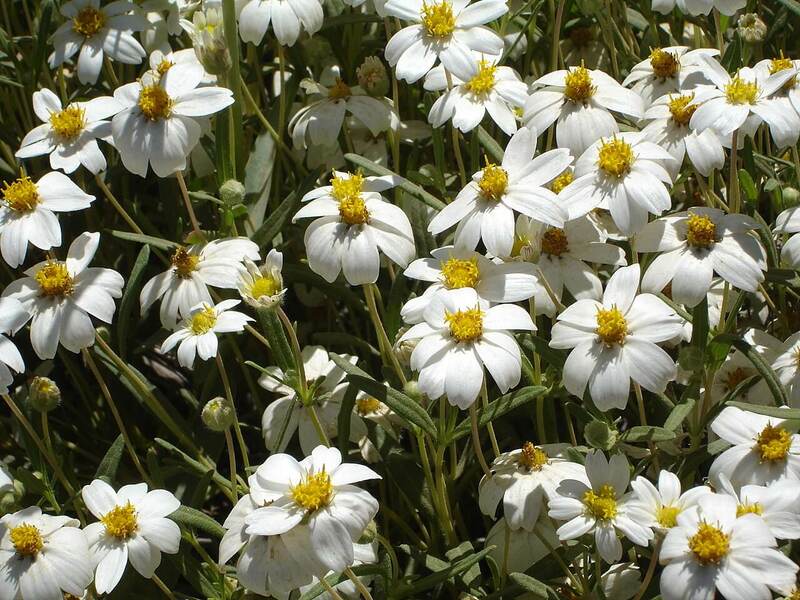 It is a tough plant that thrives in full sun with reflected heat, but can also take light shade. This accent prefers well-draining soil and is hardy to minus twenty degrees Fahrenheit. It is a great choice for low-lying washes and colder locations. 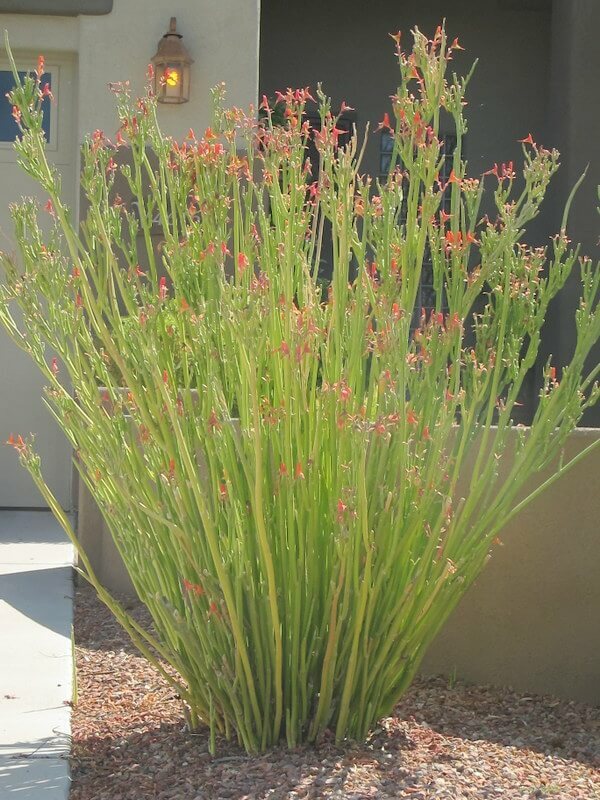 While drought-resistant, this plant does best with occasional irrigation during dry, hot weather. Supplemental irrigation helps stimulate growth and flower blooms. 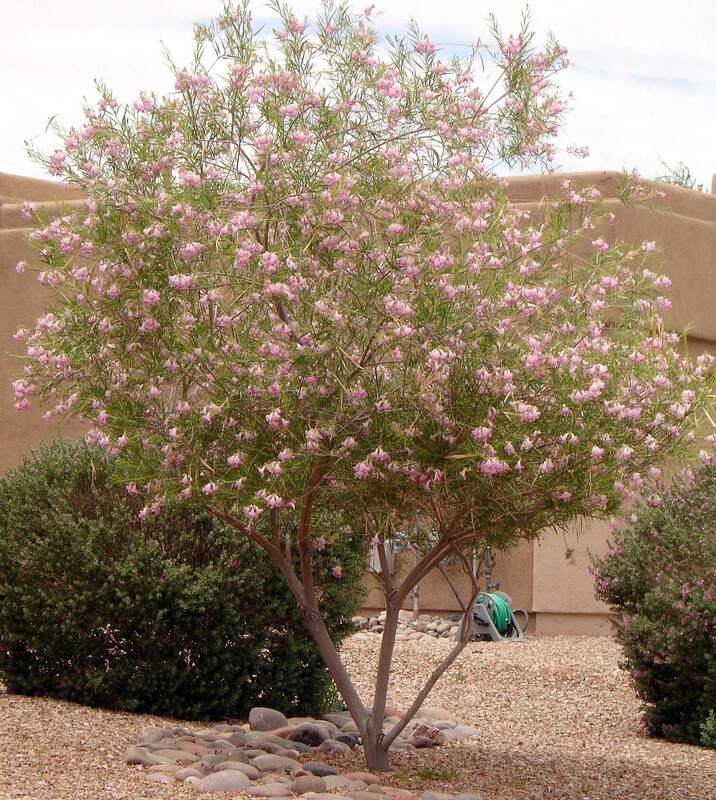 The plant is low-maintenance and easy to grow, but young plants need some protection from javelina and rabbits that may feed on the fleshy roots and leaves. Place chicken wire around the plants as needed.